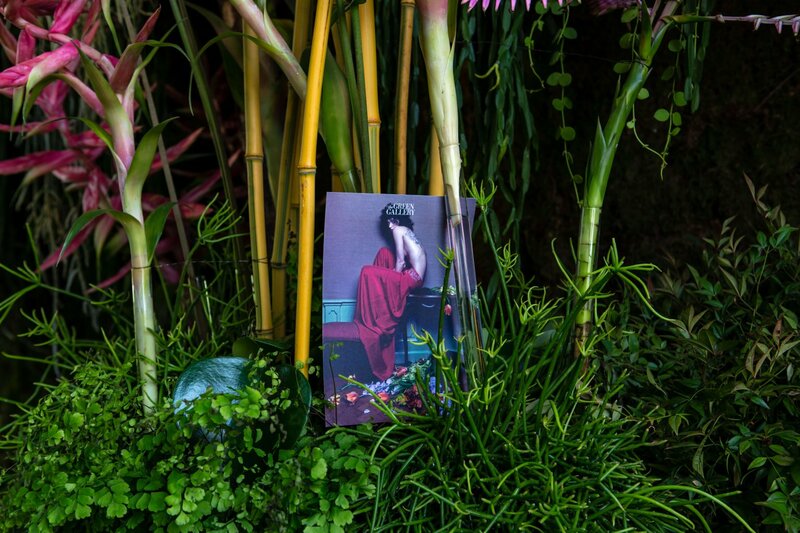 4-9 April 2017 – The exhibition Handmade is Wallpaper*‘s ritual celebration of divine inspiration, high craft and the sacred union of miraculous materials; the maker’s mark and the occasional infernal machine. 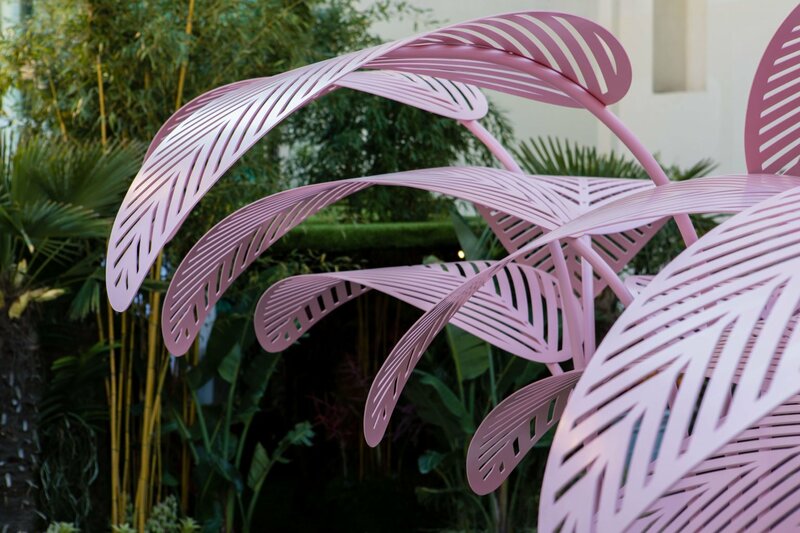 This year they are devoted to making their annual pilgrimage to Milan’s Salone del Mobile a truly elevating experience, creating a non-denominational temple to the best of contemporary design. 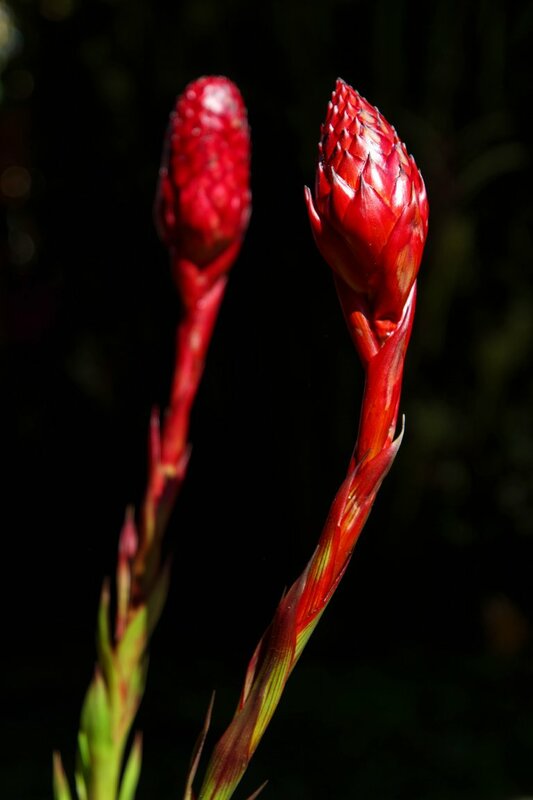 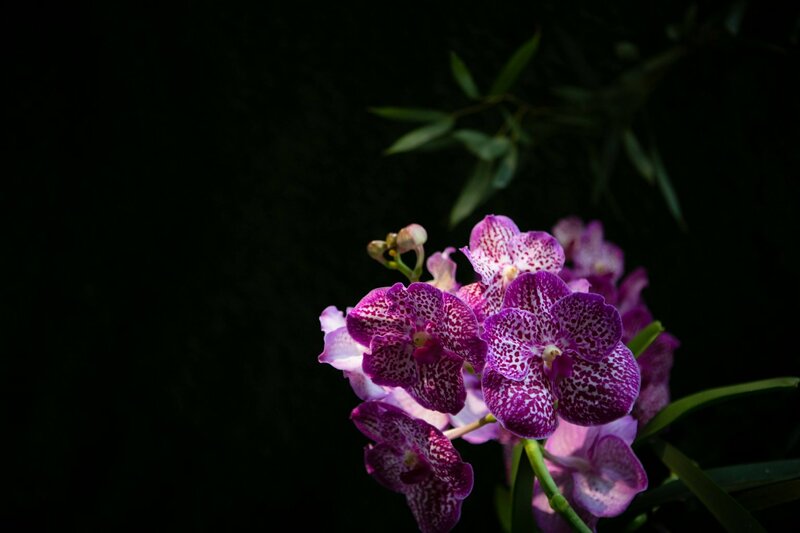 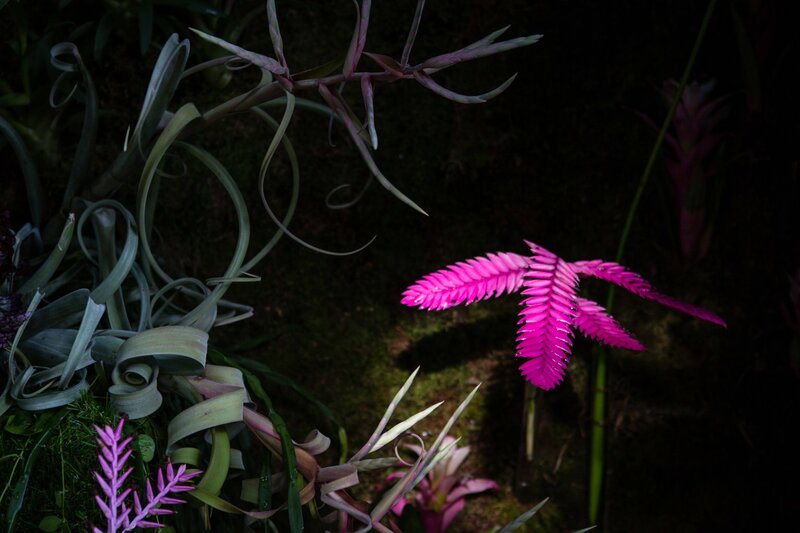 At Brera’s Mediateca, there will also be an out of this world experience by Gufram, and Marc Ange’s floral retreat presented by The Invisible Collection and The Green Gallery. 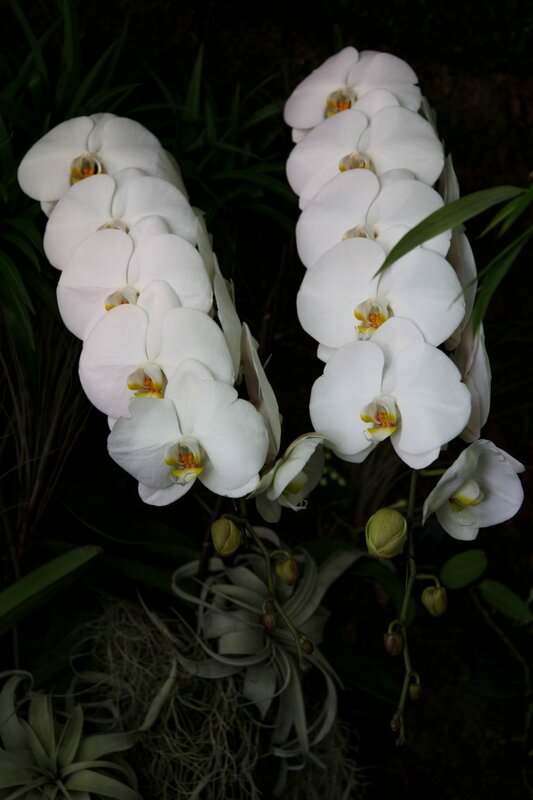 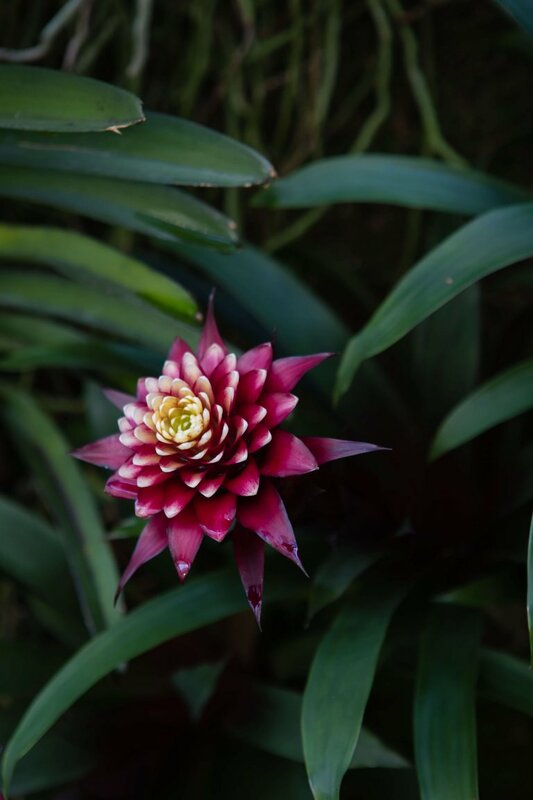 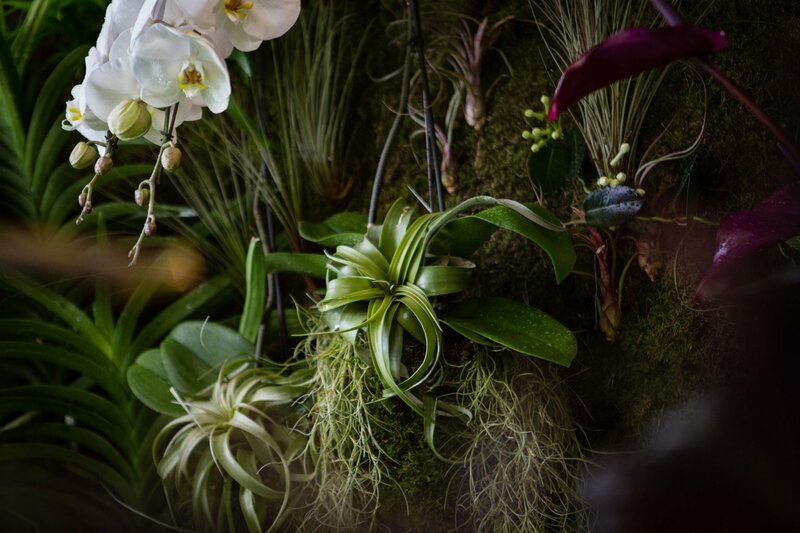 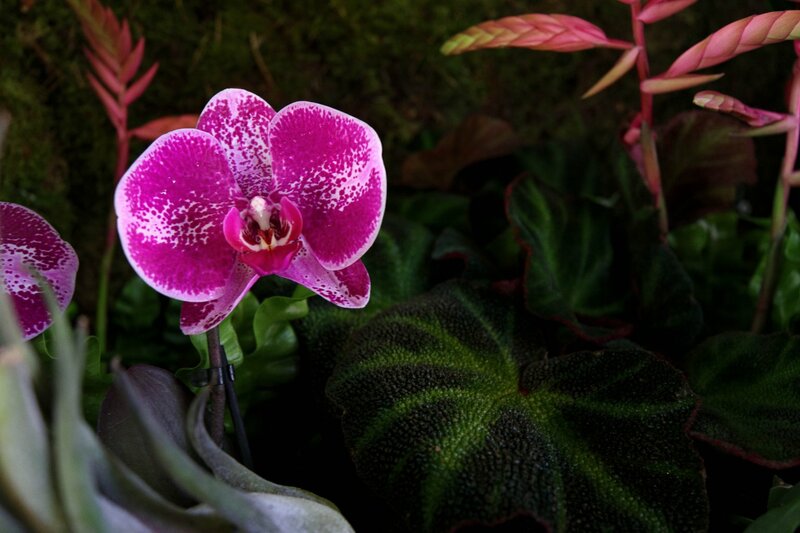 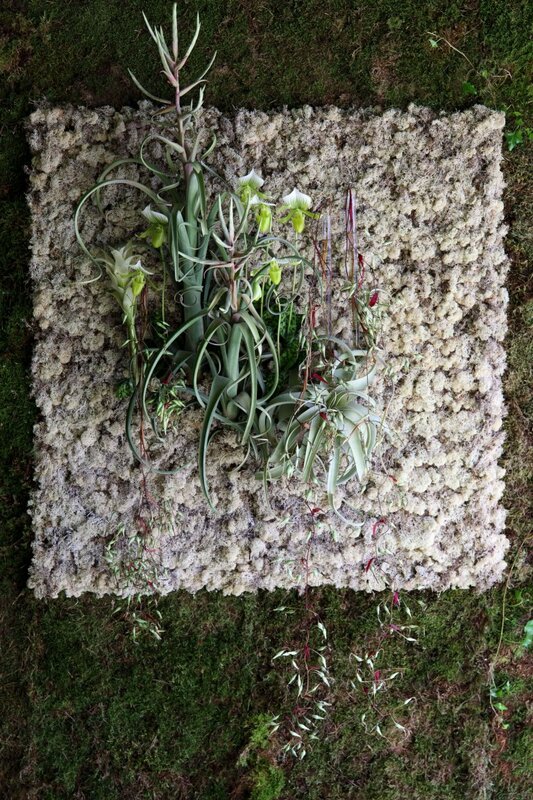 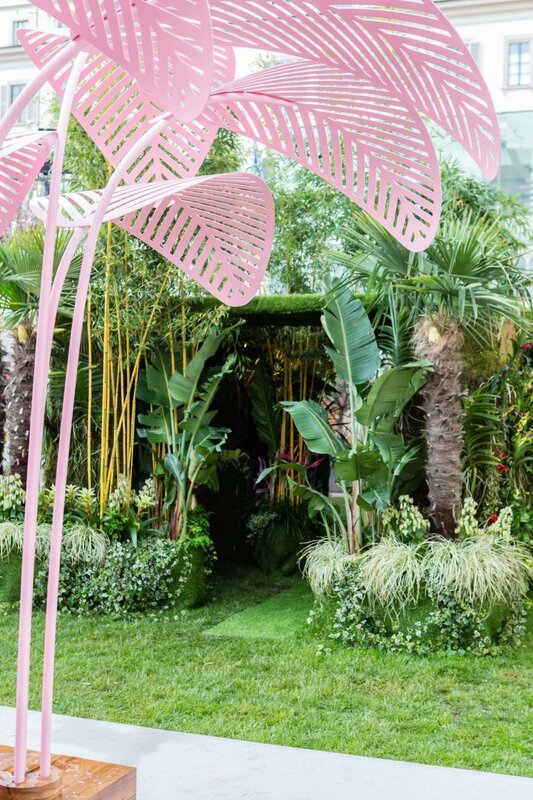 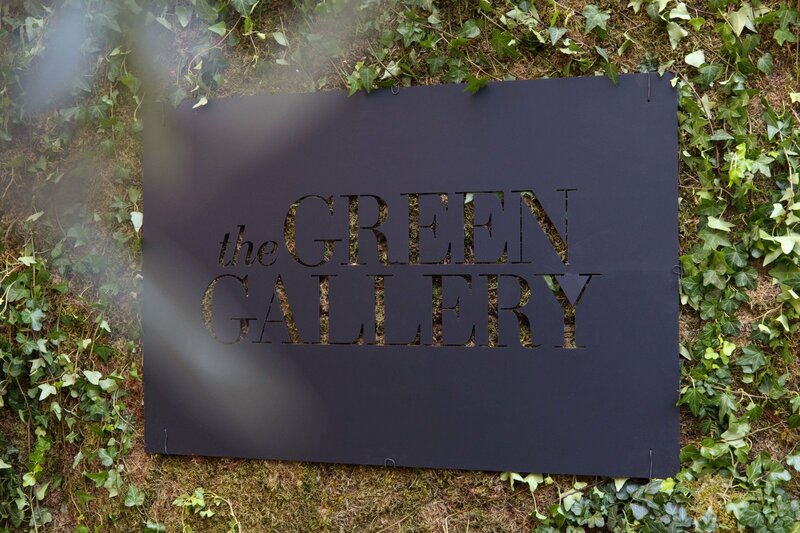 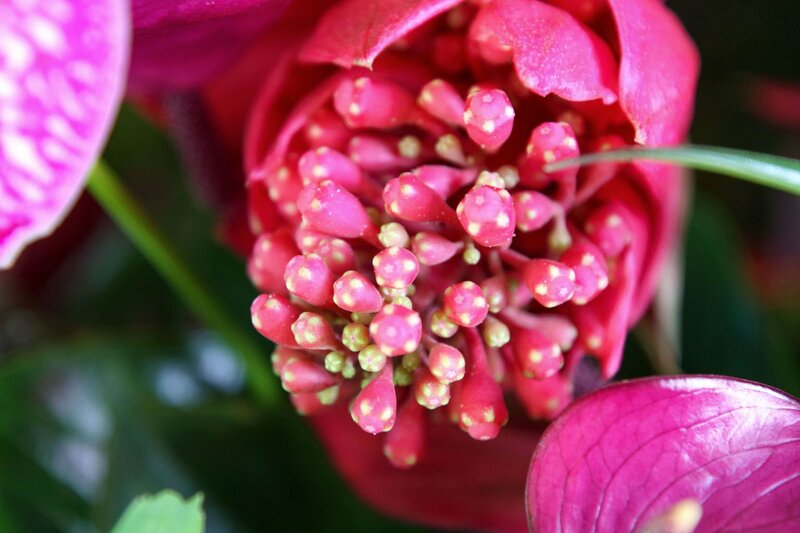 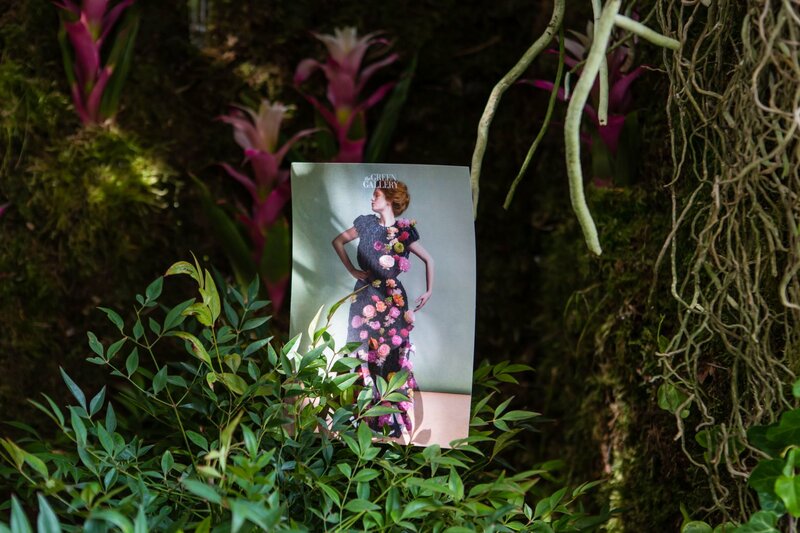 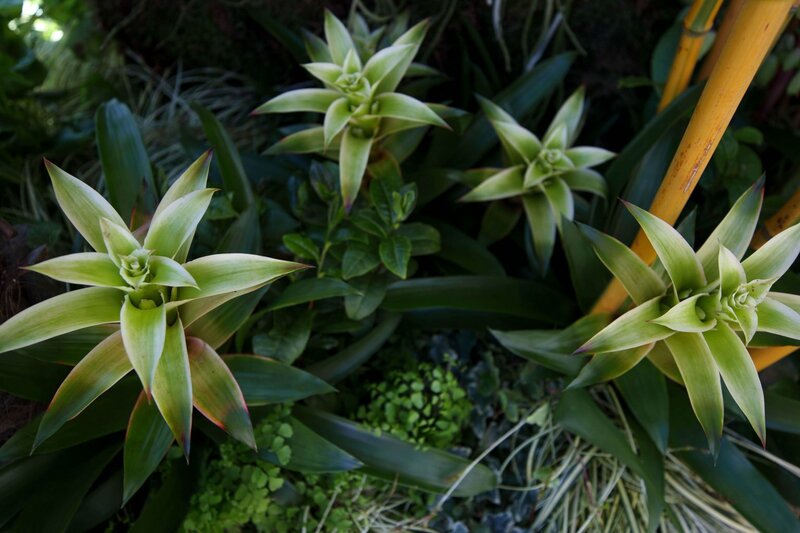 Inspired by nature’s infinite beauty, The Green Gallery creates a magical secret garden for The Invisible Collection. 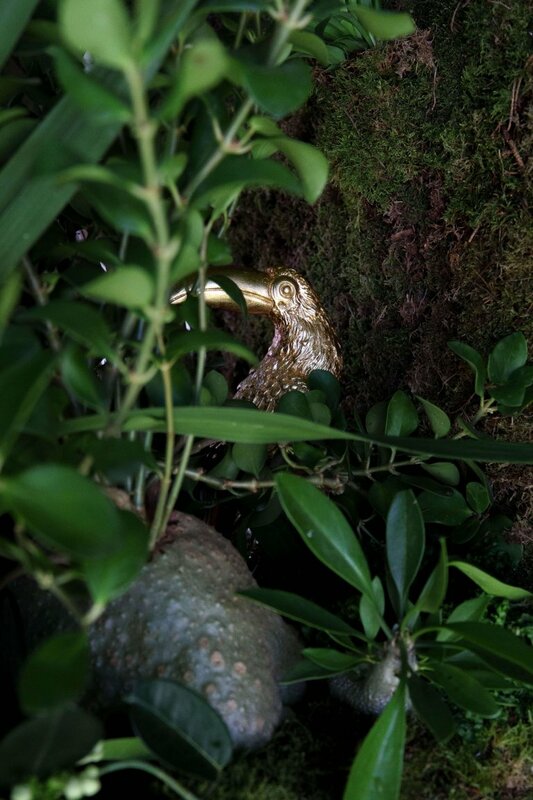 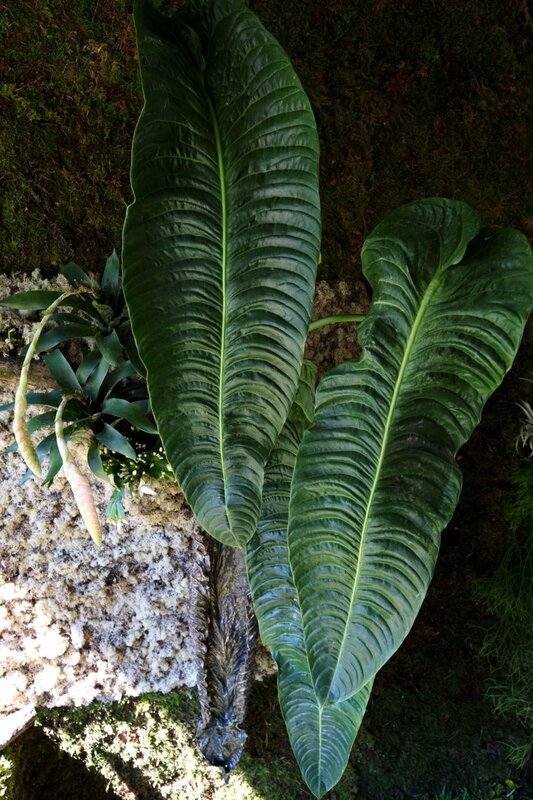 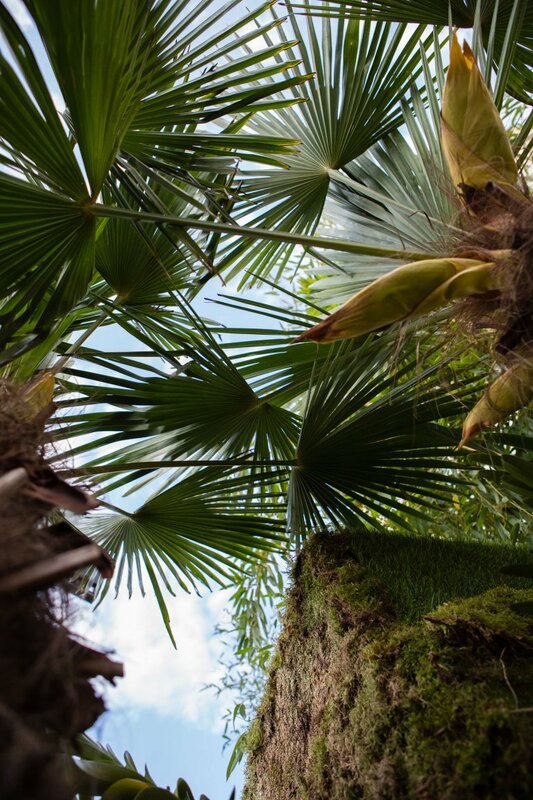 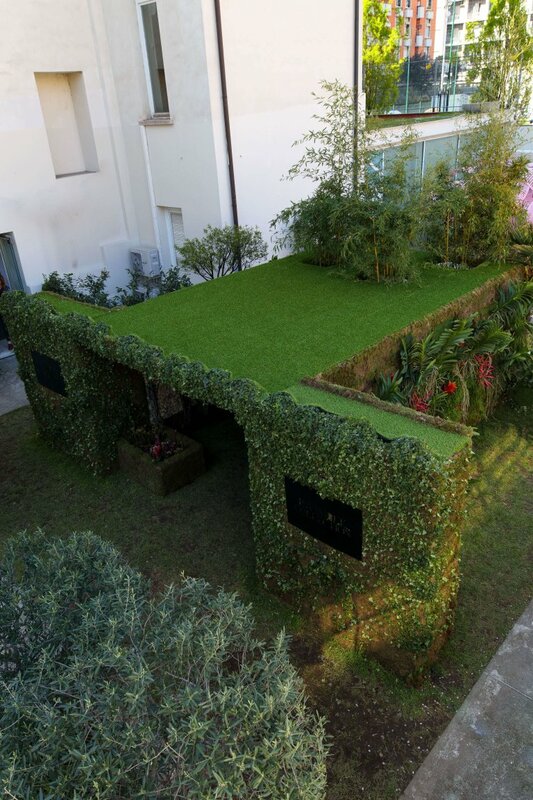 A luscious, enchanting green world made by The Wunderkammer will reveal the art piece Le Refuge by Marc Ange. 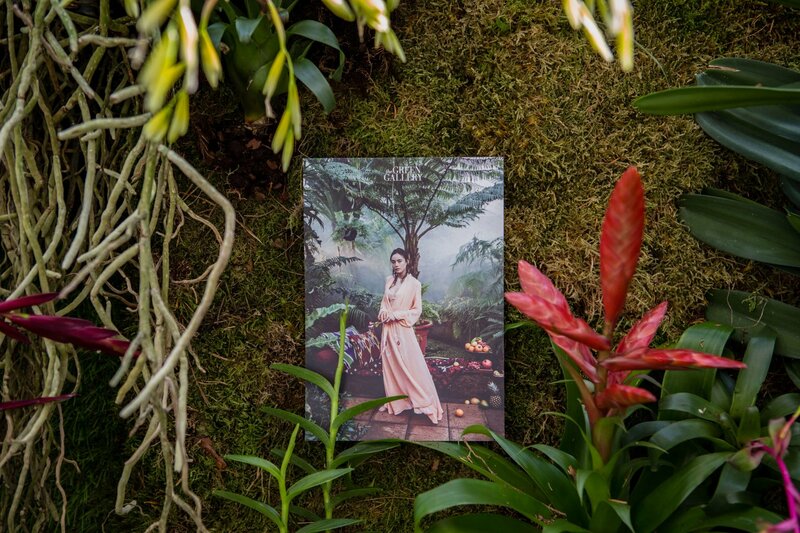 During the Salone del Mobile you can visit us in cooperation with The Invisible Collection, in the garden space of Wallpaper* Handmade.